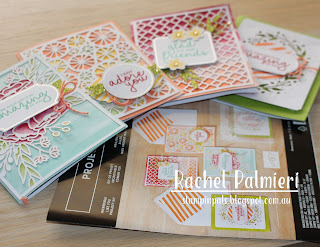 Classes are estimated to take 2- 2½ hours, $25 covers the materials, and use of ink, stamp sets, Big Shot and die as required to complete project. Currently, all my classes take place on a Friday evening, I'd love to have daytime classes too, if two or more people express an interest. Bookings close a week before the regular class, in order to prepare materials. Make three of these cards for your class this month. If you choose to order the kit (Incredible Like You project Kit #148552 $47.00) through my online shop, and your class will be free. 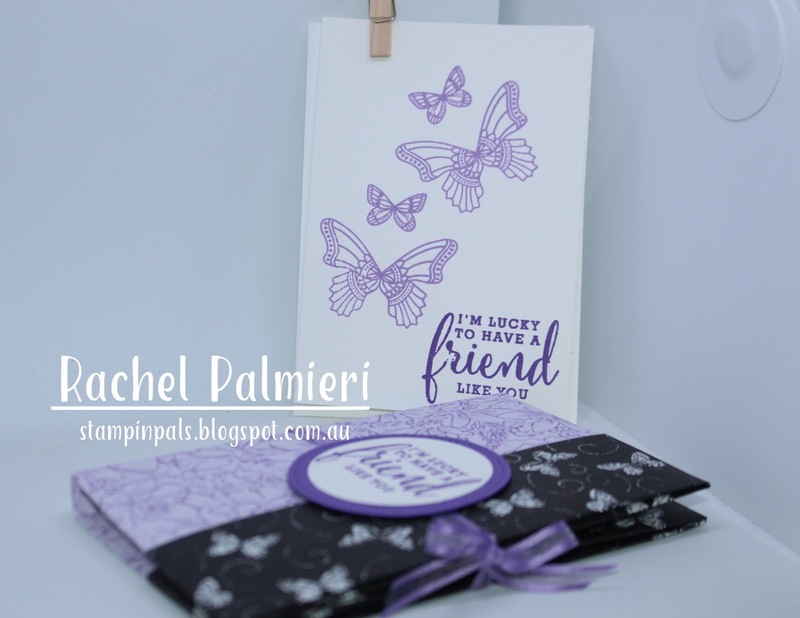 You will have 20 beautiful cards, I will supply the stamp set and ink. Team members, same deal, with a difference. 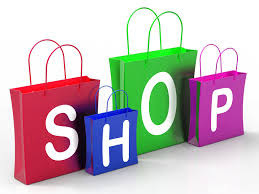 Order your kit from yourself, and bring it along to stamp all the labels. I hold classes at my house in South Morang, Melbourne, Victoria AUSTRALIA. Address supplied on booking. 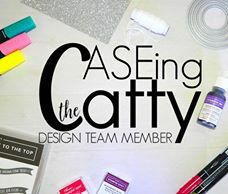 For the more experienced crafter, there is a mix of technique classes and "building up your stock of greeting cards" although hopefully something new is learnt in every class. 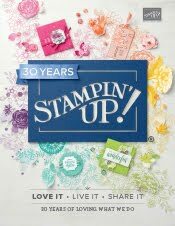 I can help you discover new ways to use product you already own, and order more craft items from the Stampin Up!® catalogue. Three cards is usual in this class. FUN-damentals is a class for those starting out. The cards are easier, to make sure you experience success. As you progress, the level of difficulty can increase also.You can choose whether to make one or two cards. Class size: There's a maximum of 6 people per class. If a class you're interested in is booked out, please ask to go on the waiting list in case of cancellations. I usually need about a week's notice to prepare for a class. If you cannot make a class you've booked for, please let me know as soon as possible so that someone else can possibly take your place at the table. 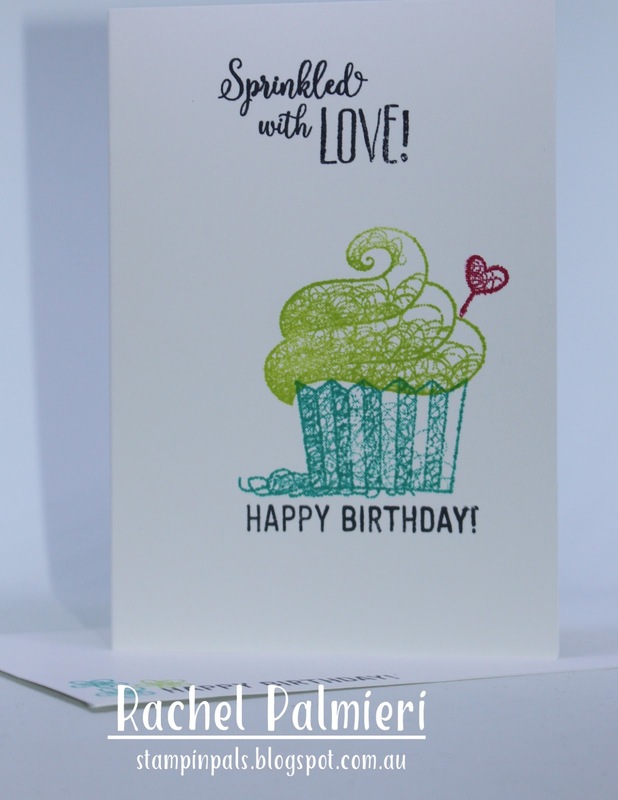 Classes are suitable for beginners and experienced stampers and card makers. I aim to keep things friendly, fun and relaxed.There is no need to bring anything (just your smile) as everything is supplied. If you prefer your own tools, such as a paper cutter, you are more than welcome to bring them. I do have several different paper cutters, a Big Shot, embossing folders and dies available. I am happy to discuss a mutually suitable time for a workshop or party. Do you want to see a tool demonstrated and discover how it might help you? 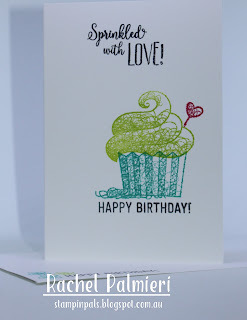 What are the different ways you can use a particular stamp set? 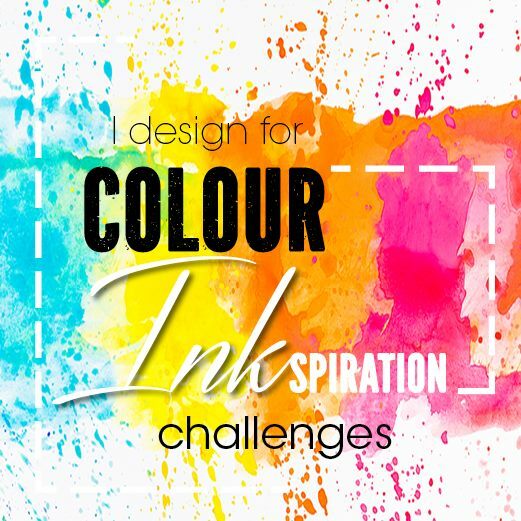 Techniques, colour schemes, you can set the theme.